It is easy to get paint stains on clothing when working on a painting project. 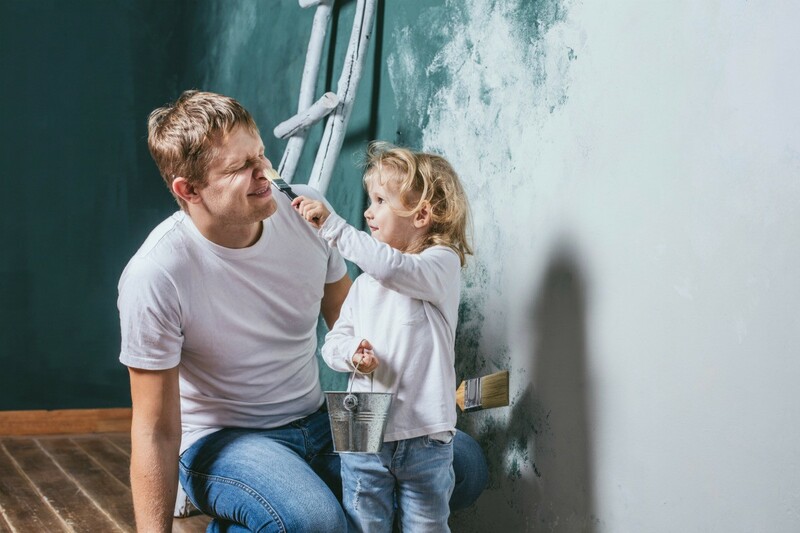 Removing them will depend on whether the paint primer is water or oil based. This is a guide about removing primer stains on clothing. How do you get primer out of clothes? How can I remove Kilz paint primer from my cotton Dickie pants? What can I use from around the house to get paint primer (white) out of sweat pants? How do you remove primer paint from a shirt? I let my friend borrow a sweatshirt that I had bought in R.I, she was painting with primer and was worried about getting it on her clothes. The man she was with told her that the primer would come out and she didn't need to worry. Unfortunately, the primer did not come out and I am stuck with white splotches all over my red hoodie. It's been dry for about 2 weeks. Will anything take it out?